FREE hemming available on this item. Available pre-hemmed in waist sizes 28-44. 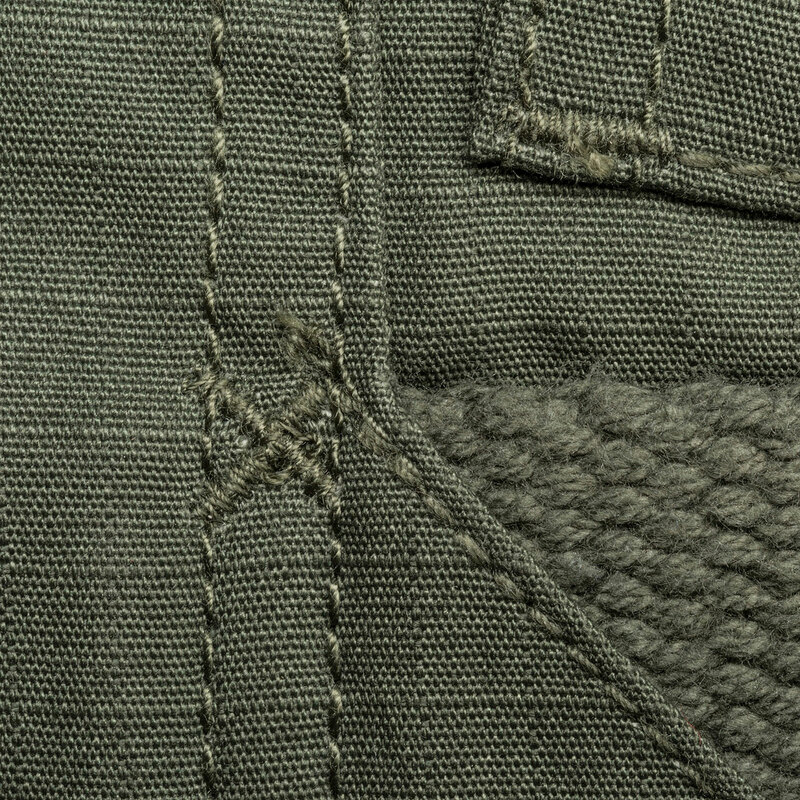 For hemmed lengths for larger sizes 46-54, select UNHEMMED inseam. You will then be able to select the "Add Hemming" option and indicate a length. Please allow an additional 3-5 days for tailoring. For pants that are as comfortable as they are functional, look no further! Our 5.11 Tactical TacLite Pro Pants include eight strategically placed pockets, including rear strap-and-slash pockets, for quick and easy access to all your gear. 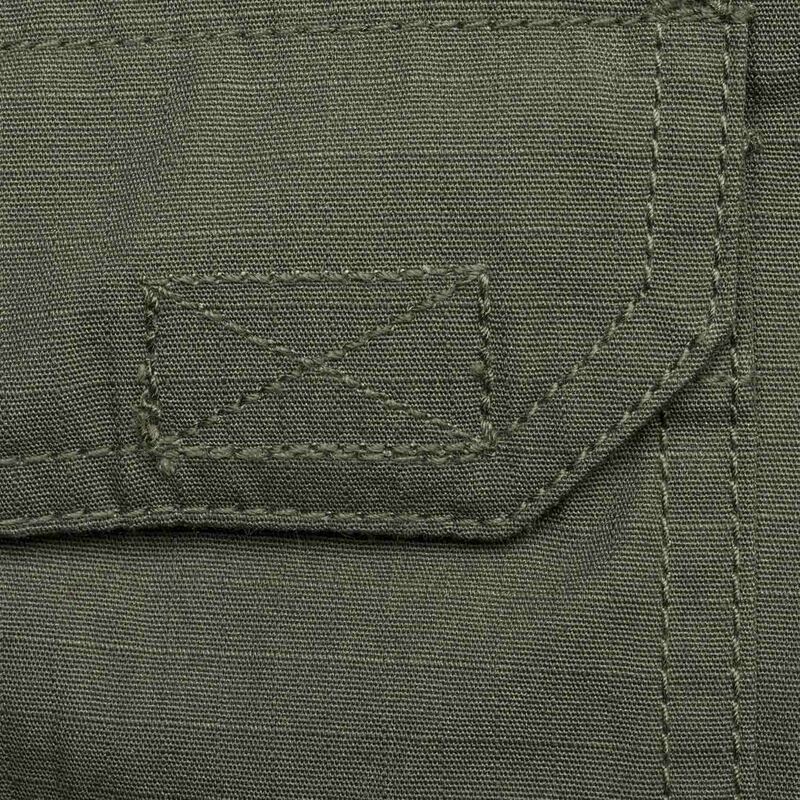 You’ll appreciate the convenient, reinforced knife and magazine pockets located on the front of the pants for the moments you need them most. 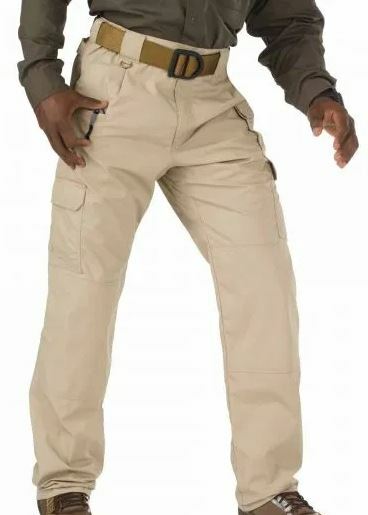 The poly-cotton TacLite fabric used to make these pants is extremely lightweight and durable, which allows you to move around freely without having to worry about rips or stains. Their professional, clean appearance makes these pants perfect for wearing while on duty. There are few pairs of pants that are versatile and comfortable enough to wear on the job or during your favorite recreational activity. 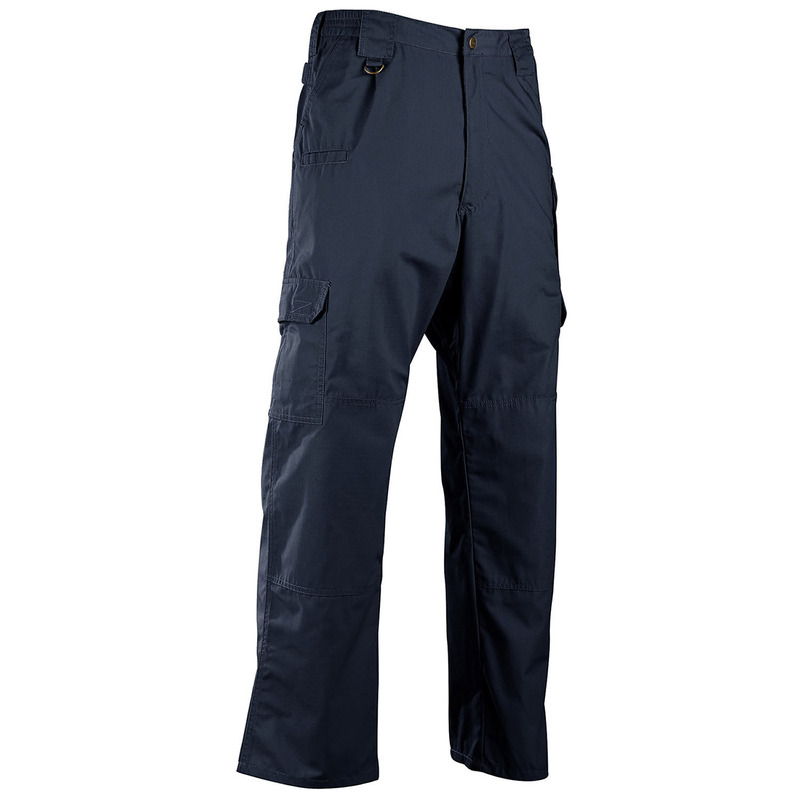 Order a pair of 5.11 Tatcital TacLite Pro Pants for great looking, durable tactical pants that you’ll want to wear everywhere you go.